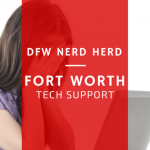 DFW Nerd Herd offers tech support in Fort Worth for both home and businesses. We take a multistage approach to technology which includes identifying the core issues, resolving them, then implementing a proactive approach to prevent future issues. For more information about our proactive computer care plans, check out our preventative maintenance page. Typical issues we see with our new residential clients include viruses and malware, broken LCD screens on laptops, charging issues such as bad batteries or broken DC Jacks, power issues such as bad power supplies or faulty motherboards, video issues such as bad video cables or video card issues, and failed hard drives requiring data recovery. 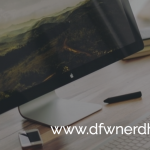 All of these are issues we see on a day to day basis and DFW Nerd Herd can provide your Fort Worth Tech Support when you need it. Give us a call at 817.781.6940 – no appointment necessary for store visits. Business clients typically call us when their current provider or in house IT has failed and they have nasty malware, a network failure, data loss or a cryptolocker virus. 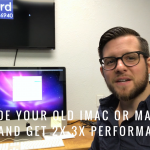 Our fast tech support in Fort Worth can remediate most of these issues and put into place a proactive maintenance plan with our sister company, Lightspeed IT. Furthermore, we can assist with full network management, security and cyber security protection. 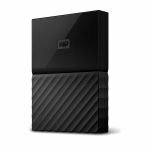 If we can help you with your problem, we can provide you with the best tech support in Fort Worth / Dallas and surrounding areas. Call our office today at 817.781.6940 and speak with one of our friendly associates to schedule an on-site visit or learn more about our drop off location for local repairs.